HSK32-C sealing plugs D1=34mm L1=26mm L2=10mm | DamenCNC B.V. This blanking plug is normally used in applications where the motor has a through coolant spindle, for safety reaons. For our TeknoMotor QTC motors we use these mainly to keep the cone clean, when there is no tool mounted, or for transportation reasons. 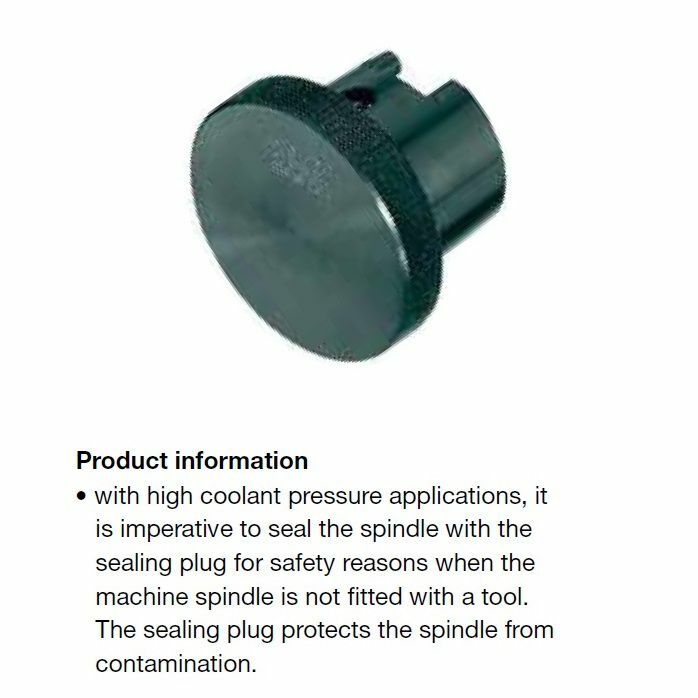 With high coolant pressure applications, it is important to seal the spindle for safety reasons, when the machine spindle is not fitted with a tool.